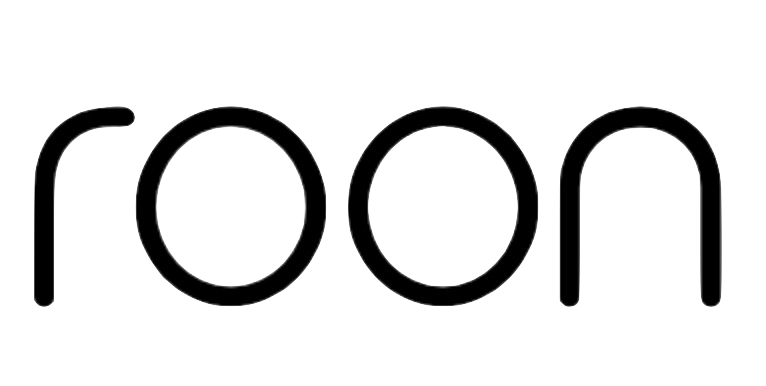 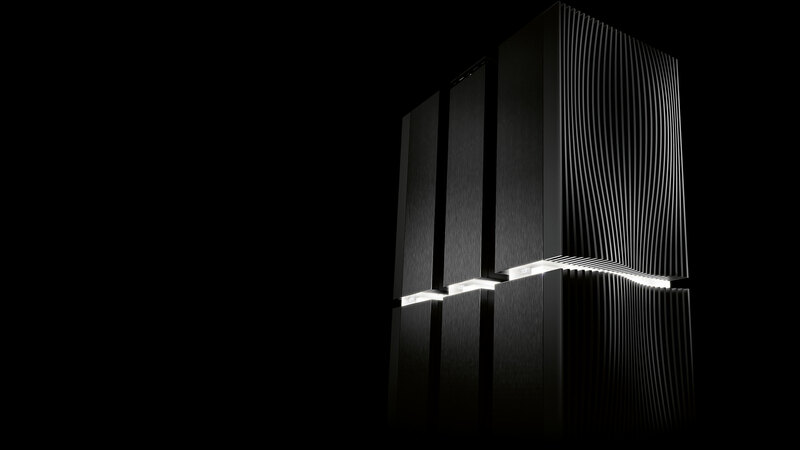 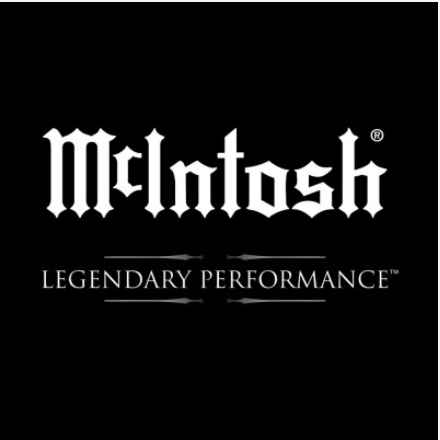 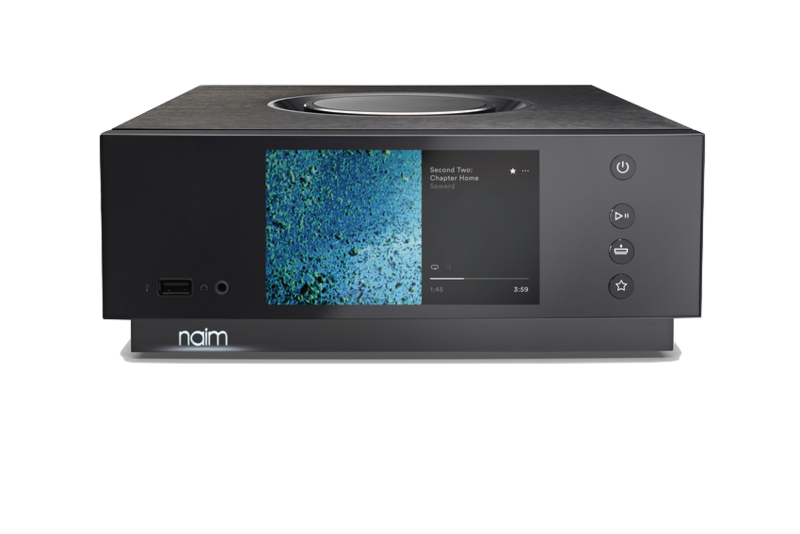 Multiroom Serve up to 4 network-connected players via UPnP™ at full CD quality. 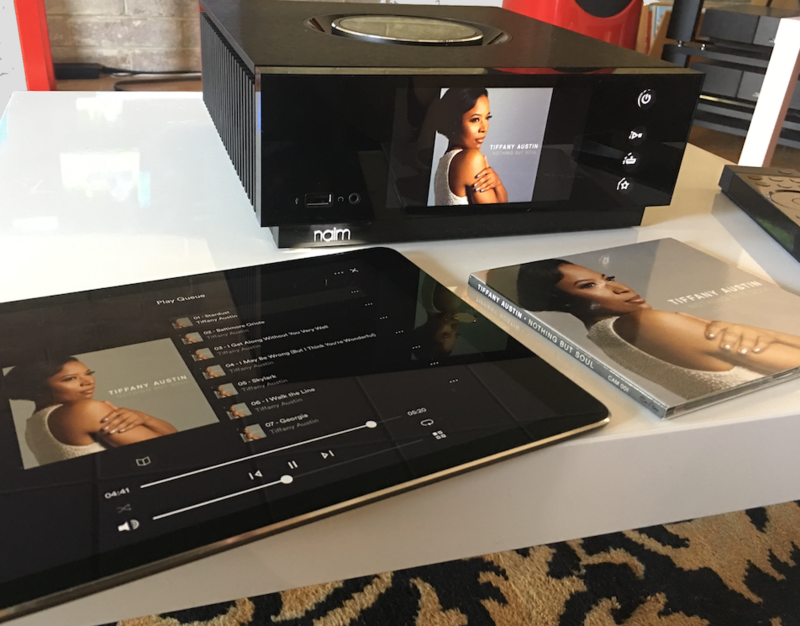 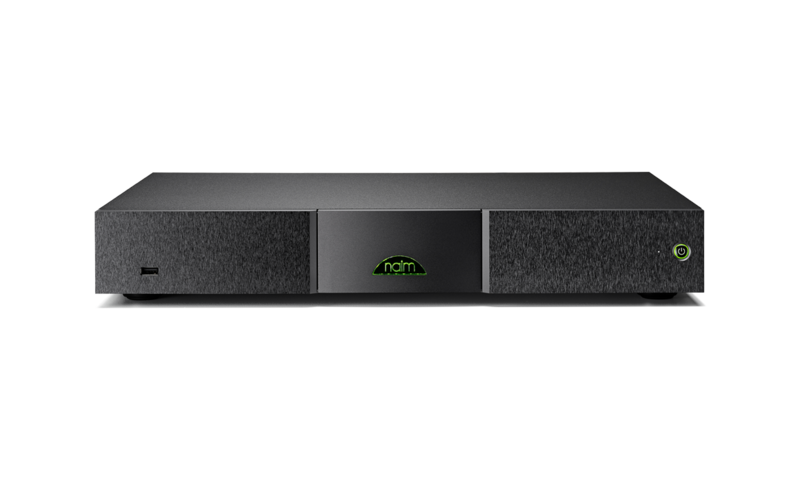 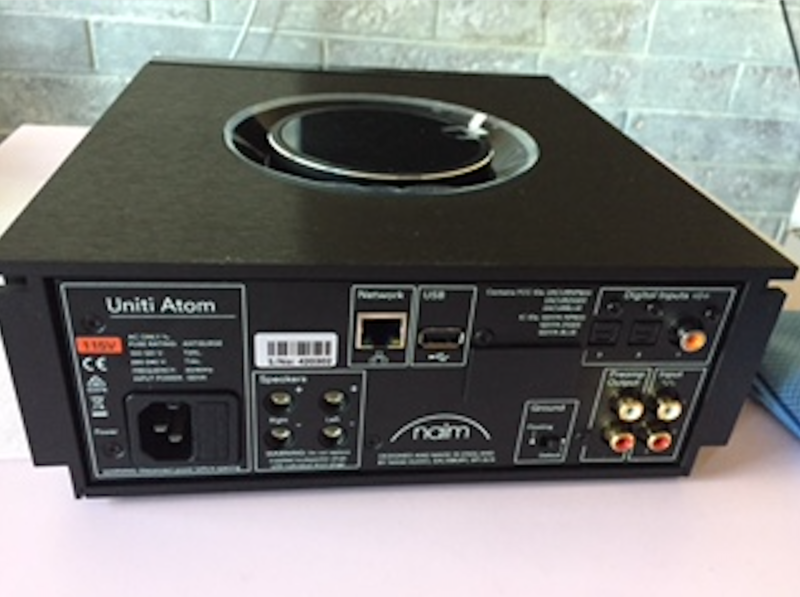 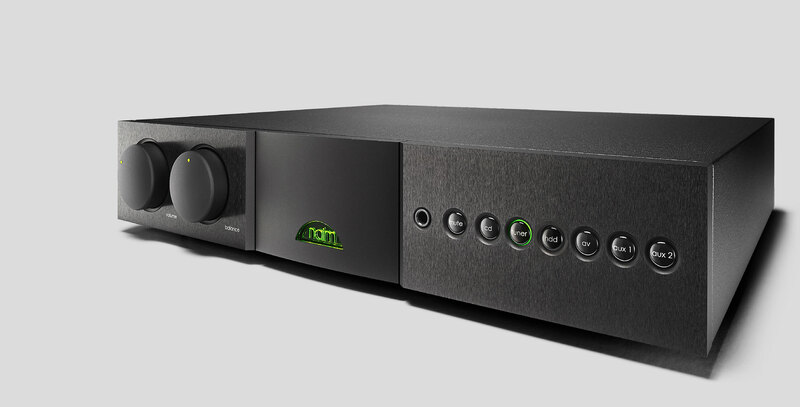 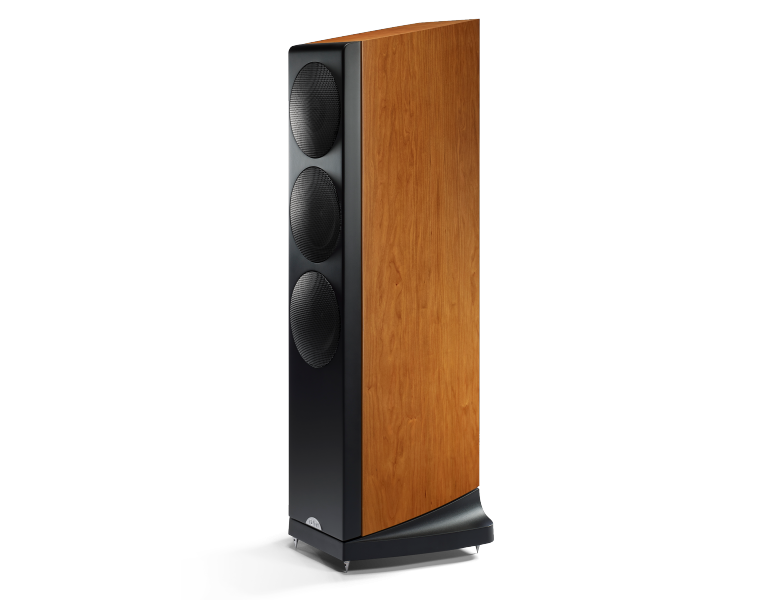 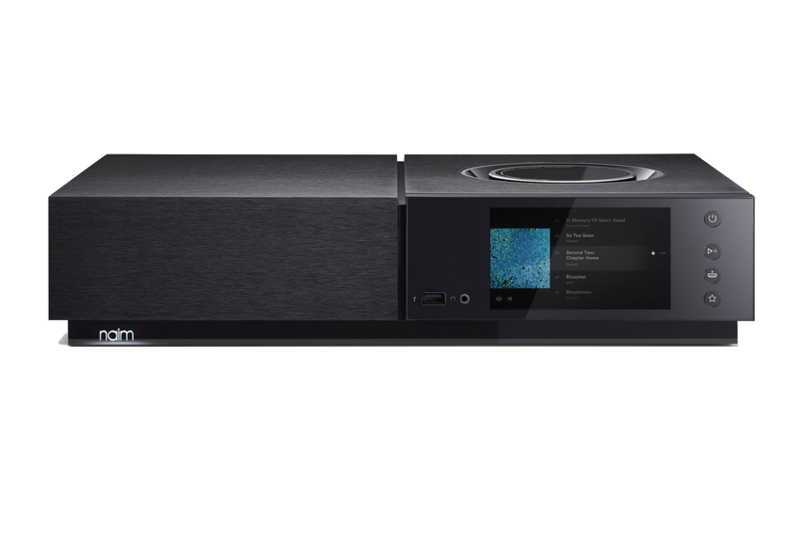 Party Mode Streaming: Sync up to six Uniti all-in-one players or other Naim streamers and control via the Naim app. 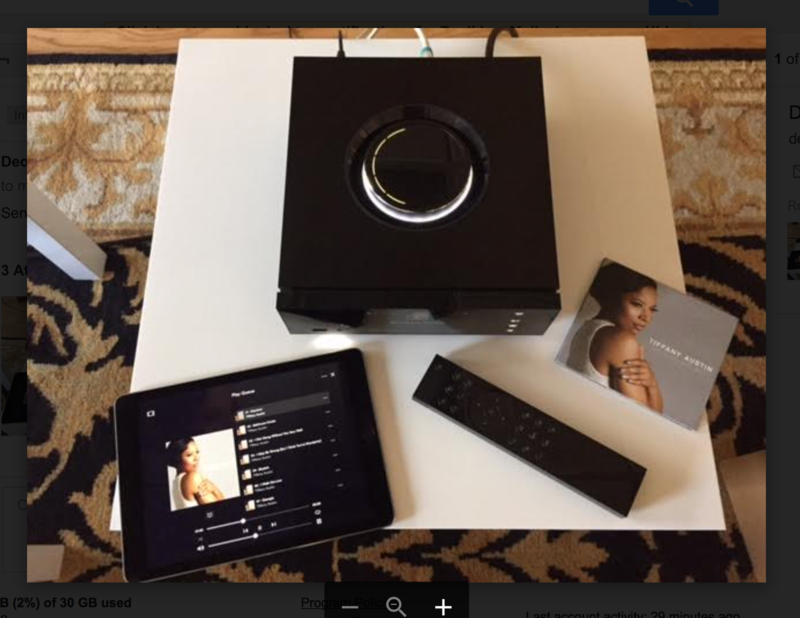 Certification Apple AirPlay, Chromecast Built-In, Bluetooth, AptX HD, Zigbee RF4CE, Rovi, HDMI, NTFS, HFS and Wi-Fi.